Fish British Columbia's world class steelhead, trout and salmon rivers with some of BC's most respected anglers and outdoor writers. 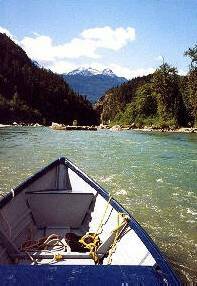 Discover BC river fishing at its best! After reading the BC River Fishing articles, be sure to follow the links to the authors home page for a complete index of their other BC angling articles.